Sushi Ingredients On Serving Bar. Soft Focus. 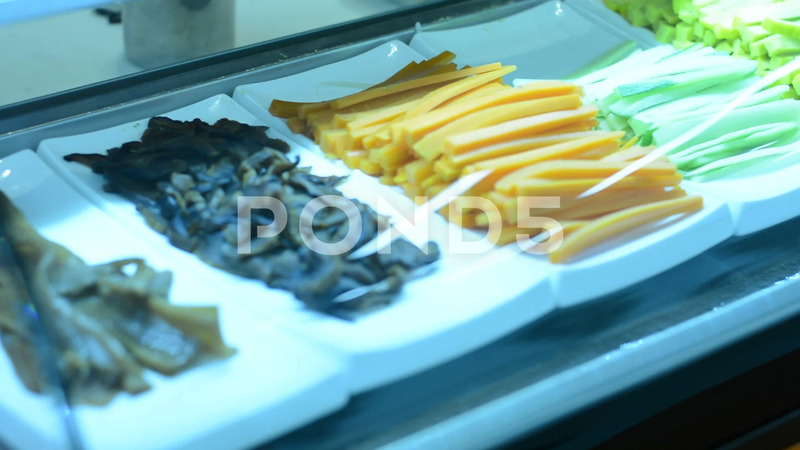 Description: Sushi ingredients on serving bar. soft focus.